Welcome home to these gorgeous views! 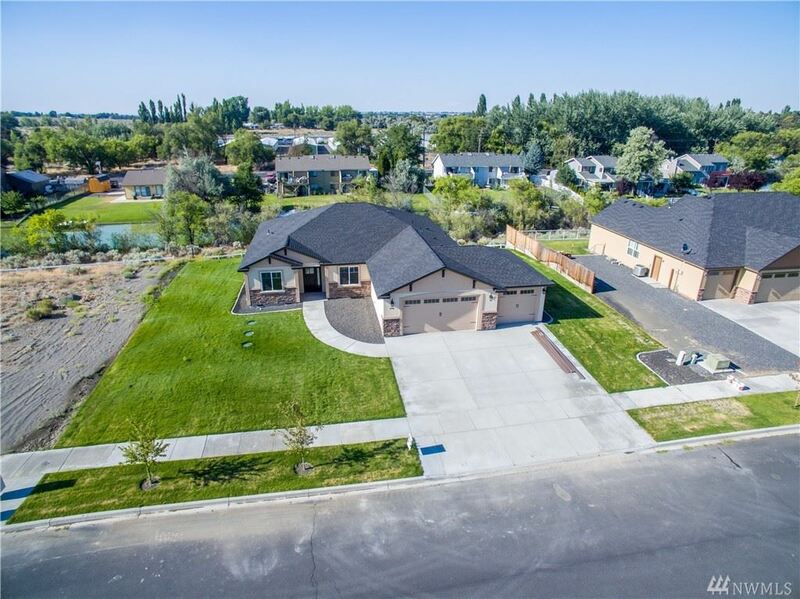 Open concept 5 bedroom/3 bath home in desirable neighborhood with unobstructed views of Moses Lake. Inviting daylight basement offers rec room, full bath, and 3 very large bedrooms. Main floor features Master Bedroom with large walk in shower, jetted tub and walk in closet. Large pantry, utility room with built in sink and nook just off the kitchen. Matching granite counters and solid maple cabinets throughout kitchen and all bathrooms. I am interested in more information about 496 Viewmont Dr SE.